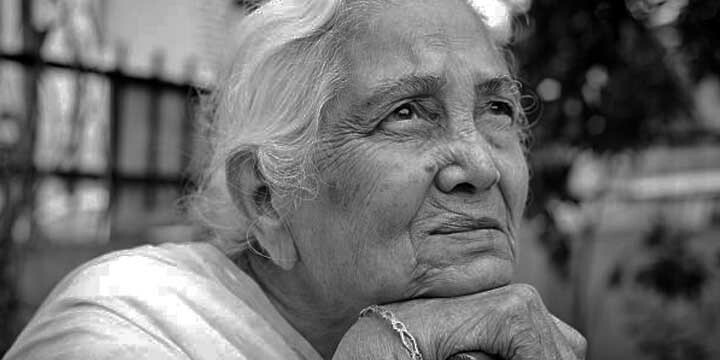 Having an elderly person at home increases responsibilities. 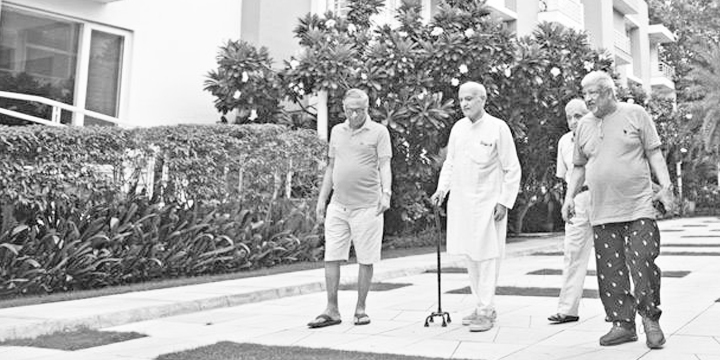 With old age come many unwanted strain, the most feared one is definitely sudden falls. 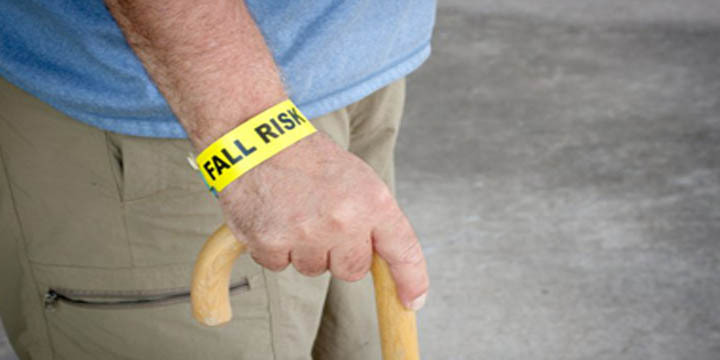 Falls are the single biggest reason for death and wounds amongst older adults. Due to our busy lives, the elderly ones remain neglected thus ensuring their home safety and security becomes our primary priority. One can either opt for assisted living or nurse at home. 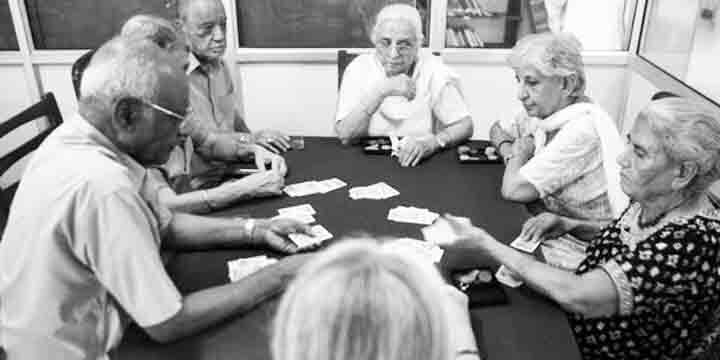 However, if the older adults wishes to be left alone then one has no other option but to install home security or in simpler language, CCTV cameras. In this way, we can keep a tab on our near and dear ones even when we are away on duty. • Trip perils like carpets or floor mats, uneven surfaces and poor lighting at home or outside. • Less furniture, pet apparatus, electrical strings, floor coverings and whatever else that may make somebody fall. • CCTV surveillance all around the house in case one cannot afford assisted living or nurse at home thus ensuring home safety and security. • Keeping a constant tab on the whereabouts of the elderly people so that any kind of abnormality can be avoided. • Time to time checkup from a trusted organization who offers elderly packages including doctor checkup, rehabilitation options, medical supplies, and attendants through trusted care managers. Thus we can say that to ensure good living of our beloved older adults we must pledge to have adequate home safety and security. Here at Tribeca Care, all the needs of the elderly are taken care off. Tribeca care offers home safety and security by installing CCTV cameras, assisted nurse, elderly care services, and home care to prevent unwanted fall of older adults in your absence.